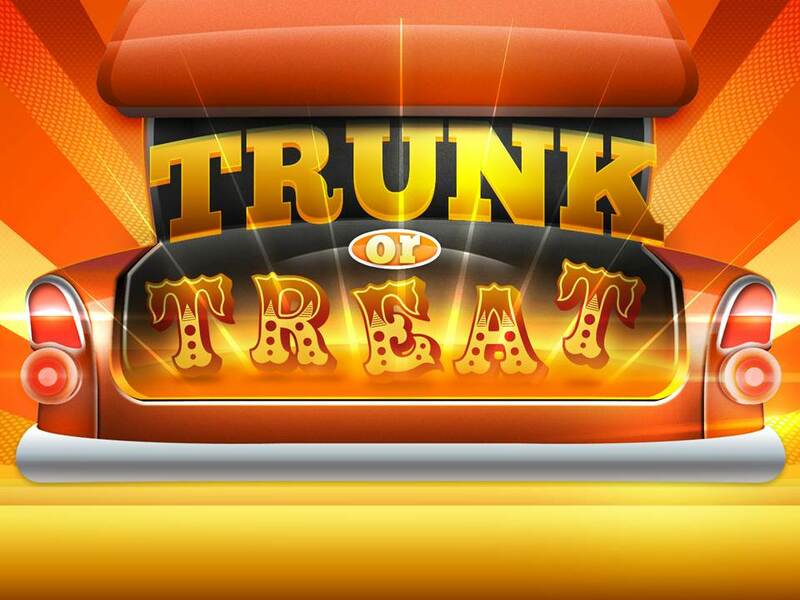 Come join us for our Free Fall Festival TRUNK or TREAT! There will be a bounce house, games and of course CANDY! So bring the whole family to join us for this kid friendly event! The event will be on Tuesday 10/31/17 from 5:30pm-7pm.